This product is manufactured from high-density foam, its unique cloverleaf design works efficiently as the protector is placed on the hooks from above the points. 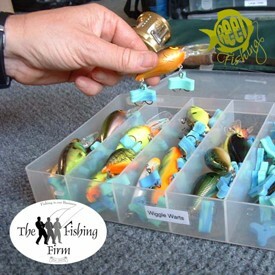 Efficient and successful angling has a lot to do with organization and order.This product was derived to solve the pure frustration of trying to store a number of lures together without them becoming tangled.They improve the angler’s efficiency on the water as a large selection of lures can be stored together without tangling making lure selection a lot easier. FREE Delivery on all Reel Fishing Pike Hooks over £100!! !